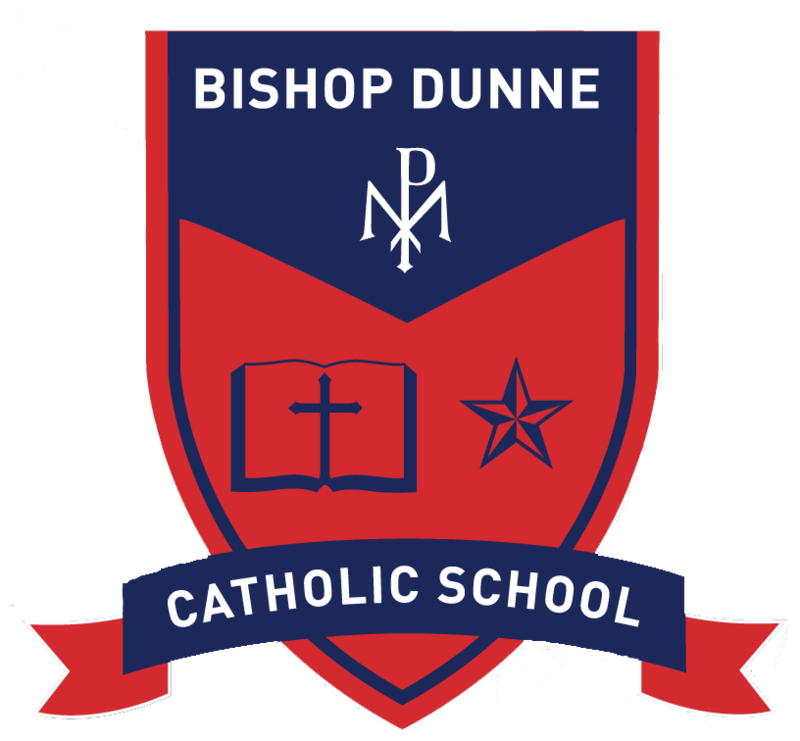 Kate Dailey, president of Bishop Dunne Catholic School (BDCS), has always taken her school’s mission seriously. For over the last 18 years under her leadership, an impressive 98% of Dailey’s BDCS graduates have gone on to receive a higher education. “Last year’s class of seniors – there were 97 of them – earned over $25 million in college merit scholarships,” Dailey boasts. Her genuine smile makes it obvious that the seasoned professional educator is extremely proud of her kids. The BDCS student body has been under her guidance for the last 23 years, having served as their principal from 1995 until 2008 when she became the school’s president. Their lofty mission statement guides Dailey’s vision of what BDCS needs to be. One solid way to accomplish that goal is to offer students something called ‘dual credit’ with area community colleges so that they can get college credit for science that they are doing at Bishop Dunne. First, though, an accredited community college has to approve the school’s facilities. In 2015, after a substantial upgrade to their 1961-built school facilities (thanks to a $6 million grant from Bishop – now Cardinal – Kevin Farrell and the diocese), BDCS tried to qualify for dual credit with Texas community colleges but were turned down. Their five antiquated science labs weren’t adequate. “This, of course, was very disappointing,” admits Dailey, “but it also really activated us into making sure that we got this done. The cost to upgrade the five science labs to college-level standards came to almost $1 million. It was a difficult financial challenge, to be sure, but not impossible for a tuition-based school like BDCS. They’re used to raising great sums of money through grants each year to make up the difference between what’s truly needed and what the total tuition income can actually pay for. Dailey assembled an exceptional team to get the job done. First, with scientific gusto Roger Palmer (Science Department Chair) met with the school’s other science teachers and together they carefully assessed and assembled the specific needs of each of the five labs. Palmer wisely chose equipment that served both scientific and spatial needs. Armed with those specifications plus extensive lists of necessary equipment and their associated costs, Lydia Torrez (Director of Advancement) and Allie Daus (Director of Communications) worked together nonstop for three years with Dailey to reach out to local grant directors who had similar scientific and environmental goals as the school. Together they managed to get financial commitments from fourteen separate sources for almost $1 million total. As a result, the BDCS STEM grants team has been able to finance the upgrade of all five science labs, three of them done already and the other two to be finished by summer’s end. And the team could not be happier. “Smart lab designs give students the right starting place so that they can do anything in the world,” says Palmer. Dailey is incredibly grateful to all fourteen grant-givers and gives an example of how each one has special meaning to her. Another grant giver, Mrs. Rees Jones Rees, is interested in animal well-being and with her Jones Foundation’s help, the school was able to introduce an animal and wellness class. BDCS holds a yearly STEM oriented conference with elite scientific guests like Neil deGrasse Tyson and Jane Goodall that gives its students new heroes to emulate. And now, with the addition of the five upgraded science labs, Dailey and her team have given their kids even more of the tools they’ll need to succeed in college. “We can do real science and real service if we have adequate, nicely designed facilities, and that’s what we’re putting in,” says Palmer. Students at BDCS can now qualify for dual credit and for that, Dailey is sincerely thankful of her team. But in the end it’s all about the students. Dailey knows that raising all that money isn’t the real win here.